Due to the huge protest made over the CBSE paper leak incident, CBSE made the announcement that CBSE Class 12 exam will be conducted again. Because of paper leak, the security at the examination centre seems to be very strict. The board didn’t allow any student to enter the examination hall after 10:00 am. Because of the board examination, there was the crowd assembled at the centres of the exam. This time CBSE has sent the examination on the same morning of the examination. The decision was taken only to prevent the further leak of the examination. 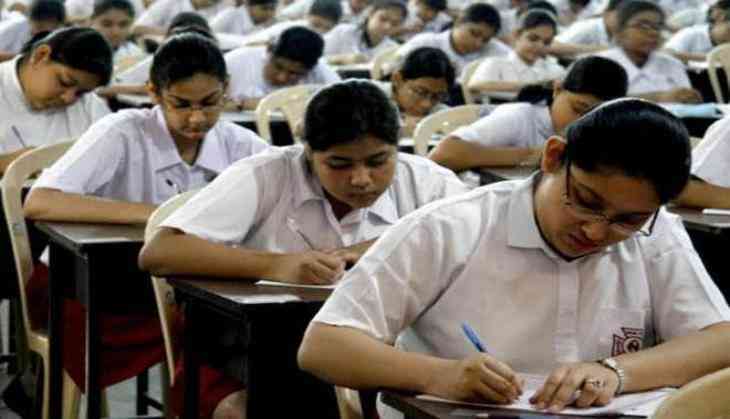 However, CBSE has set the new examination pattern of Economics exam. There was around 6 lakh of students appeared for the examination. As per the sources, the delay in the examination would not have an impact on the result of the Board exams. However, paper leak news was circulated on the social media and students have filed the plea to re-conduct the examination. Not only Class 12th Economics paper was a leak but also Class 10th Mathematics paper leak news was also doing the rounds on the Internet. Later, it was found that Class 10th exam leak news was just the rumours that were spread to create the panic situation among the students and finally Board decided not to conduct the examination for Class X again. However, Police have arrested the accused involved in the paper leak case.